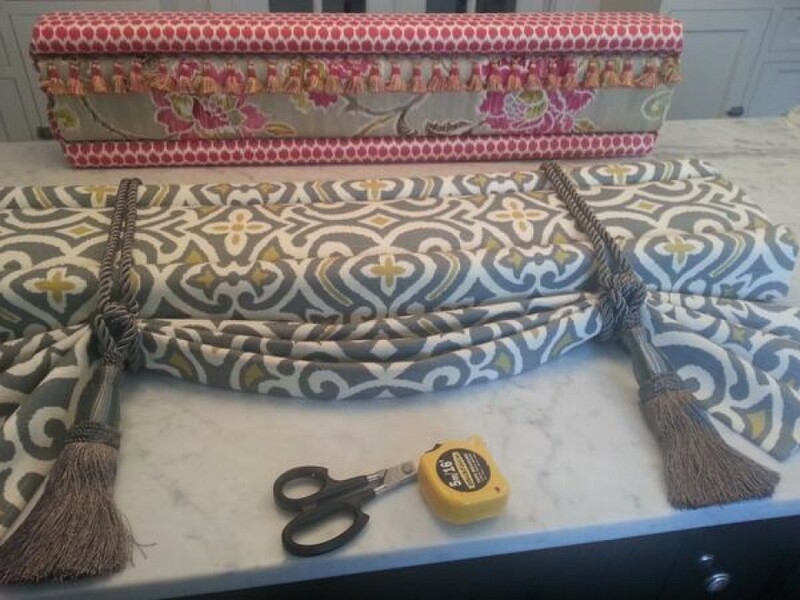 Beautiful, chic, fun DIY cornices, valances, drapery, curtains and window treatments by Deco Wrap. 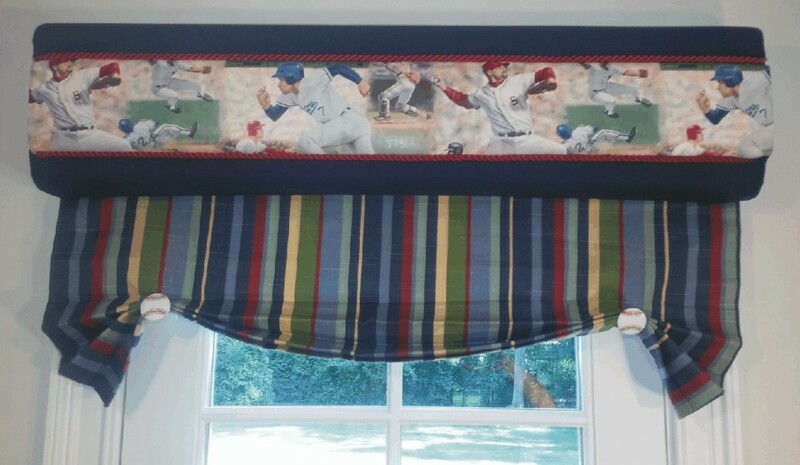 From kids cornices to elegant valances and curtains, Deco Wrap can be used in every room of your home for a custom designer look at a fraction of the cost. 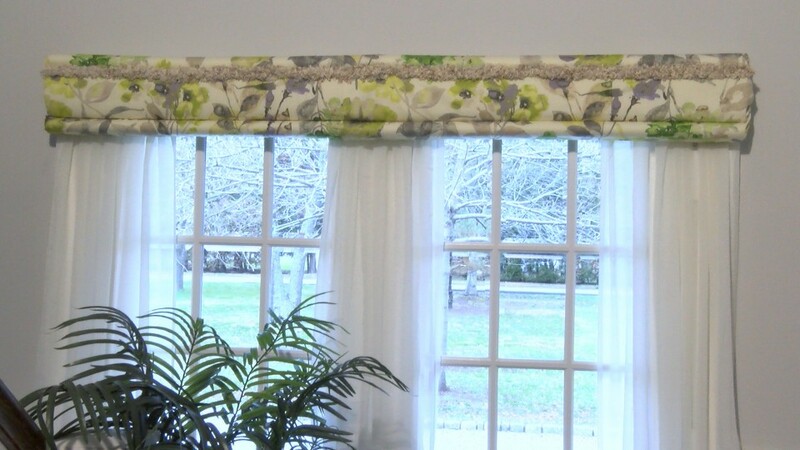 Deco Wrap, any fabric, any style, any room! 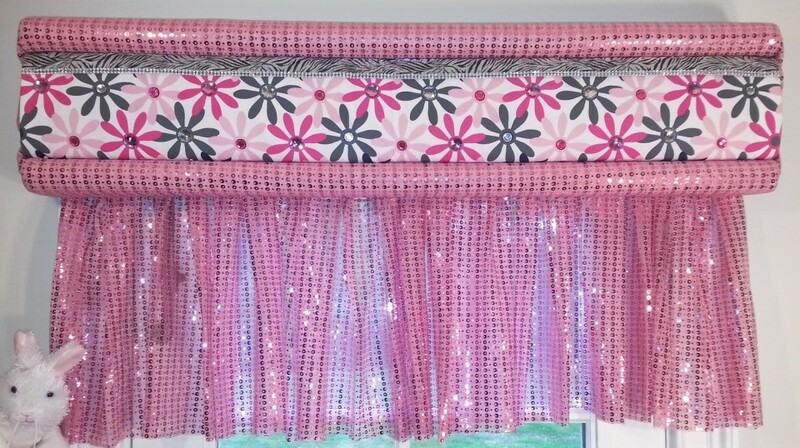 Create your own window treatment styles by choosing your favorite fabric and voila, you’re done within minutes. And since they are so easy you can change them as often as you like for a fresh new look. You’re friends won’t believe you did it yourself. Deco Wrap was started back in 1991 as a custom drapery workroom selling to interior designers and decorators throughout the country. 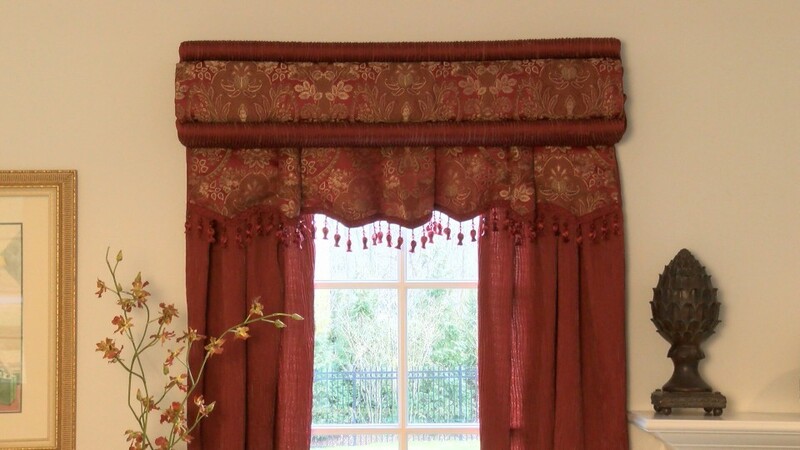 Our many seamstresses and assemblers would fabricate custom window treatments which were sold through these various national decorators and independent retailers. However, by the time our treatments got to the consumer it was costing them hundreds, even thousand of dollars and we knew we could make it more affordable, so we did. 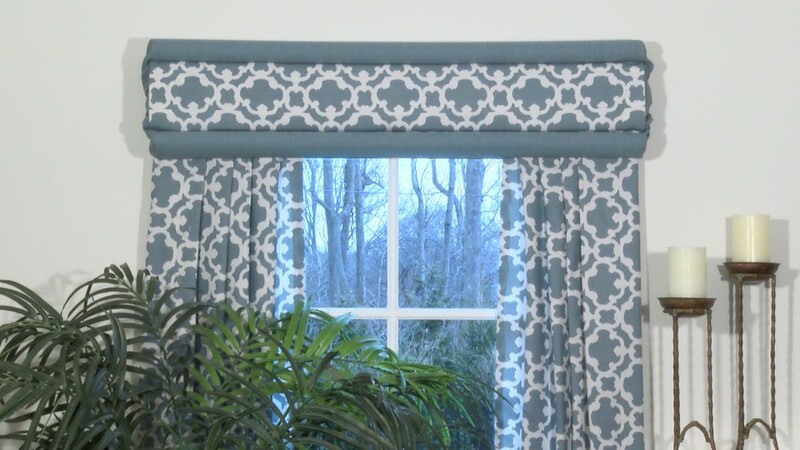 We developed our direct to consumer no sew cornice which looked just like our custom line, but at a fraction of the cost, and the rest is history. 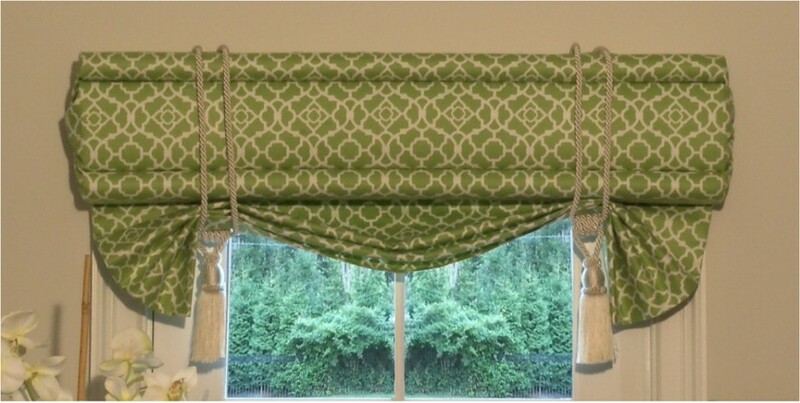 Now, instead of the consumer choosing their fabric and having a workroom like us fabricate it and paying a fee to the decorator, they could design and make their own cornices, valances, curtains and window treatments, saving a lot of money but getting the same high end custom designer look. Best of all, our wrap and tuck system is so simple that the consumer can change it over and over again within minutes. 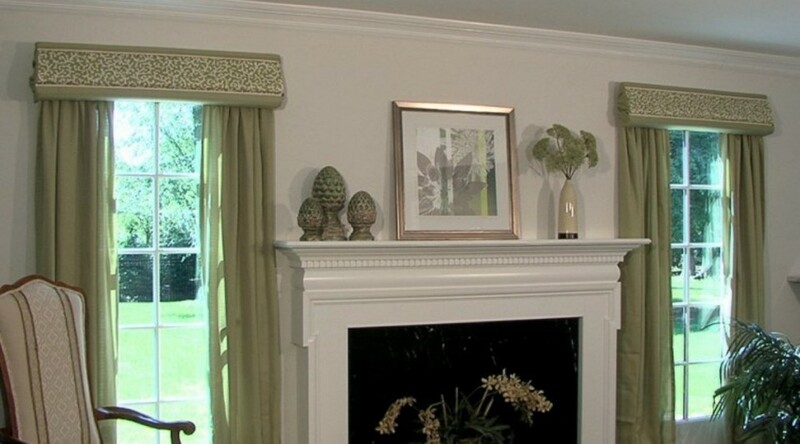 As the originator and innovator in this field, our Deco Wrap curtains and window treatments have revolutionized the window treatment business by allowing the consumer to create custom looking treatments at ready made prices. We know you will love Deco Wrap.